The cars listed in the order include a range of luxury vehicles, some with personalised registration numbers. A UK High Enforcement Officer is set to sell a fleet of Vijay Mallya's cars in the UK as part of efforts to recover loan repayment dues owed by the beleaguered liquor baron to a consortium of 13 Indian banks, the banks' legal representative confirmed on Friday. TLT LLP, the law firm which had won a landmark case in May when a UK High Court judge ruled in favour of the Indian banks and concluded they were entitled to recover funds amounting to nearly 1.145 billion pounds, said the sale of six cars owned by the 62-year-old former Kingfisher Airline boss and related concerns will take place following a UK High Court enforcement order last week. The cars listed in the order include a range of luxury vehicles, some with personalised registration numbers - a 2016 Mini Countryman (AD16 1YX); a 2012 Maybach 62 (VJM1); a 2006 Ferrari F430 Spider (B055 VJM); a 2014 Range Rover Autobiography Supercharged (F1 VJM); a Ferrari F512M (M811 VGR); and a Porsche Cayenne (OO07 VJM). "We can confirm that the High Court Enforcement Officer has acted on the banks' instructions in seizing and selling these cars. The cars are expected to be sold shortly," said Paul Gair, partner at law firm TLT, who is leading the case on behalf of the Indian banks. "This is one part of the banks' ongoing enforcement of their judgment against Dr Mallya," he said. In an enforcement order dated October 11, Justice Sara Cockerill had granted an order for a High Court Enforcement Officer to sell the six cars "by private treaty at a price not less than 404,000 pounds plus VAT". A further cost of making the application, assessed at 1906.10 pounds, was also added to the overall debt amount. 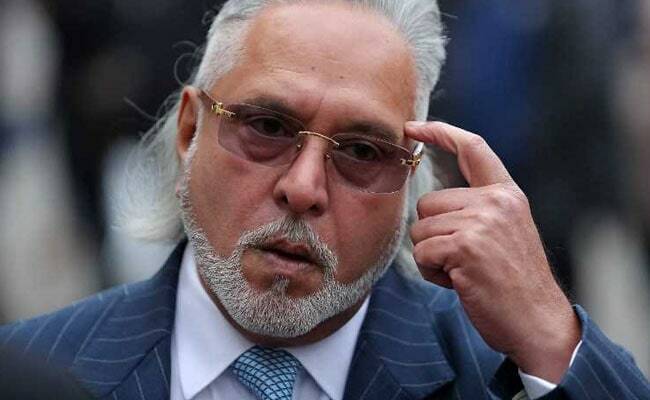 The latest enforcement order follows a previous order by Justice Bryan on June 26, granting permission to the UK High Court Enforcement Officer to enter Vijay Mallya's properties in Hertfordshire, near London. It permits the officer and his agents entry to Ladywalk and Bramble Lodge in Tewin, Welwyn, where Vijay Mallya is currently based. However, the order is not an instruction to enter, which means the banks have the option to use the order as one of the means to recover estimated funds owed to them in relation to money lent to Vijay Mallya's now-defunct Kingfisher Airlines. The litigation in the Queen's Bench Division of the commercial court in England's High Court of Justice involves the State Bank of India, Bank of Baroda, Corporation bank, Federal Bank Ltd, IDBI Bank, Indian Overseas Bank, Jammu & Kashmir Bank, Punjab & Sind Bank, Punjab National Bank, State Bank of Mysore, UCO Bank, United Bank of India and JM Financial Asset Reconstruction Co. Pvt Ltd as the applicants. Vijay Mallya and related concerns - Ladywalk LLP, Rose Capital Ventures Ltd and Orange India Holdings - are listed as respondents. TLT had acted for the Indian banks in successfully defeating two applications earlier this year - first, an application to set aside the first recorded case of a judgment of the Debt Recovery Tribunal (DRT) in India being registered by the English High Court, and the second, to discharge an associated worldwide freezing order. The worldwide freezing order prevents Vijay Mallya from removing any assets from England and Wales up to that value or to in any way dispose of, deal with or diminish the value of his assets in or outside of this jurisdiction, up to the same value. Vijay Mallya, separately fighting his extradition to India on fraud and money laundering charges amounting to nearly Rs 9,000 crores, is set to find out if he can be forced back to face Indian courts on December 10, when Westminster Magistrates' Court in London is set to rule in his extradition case. 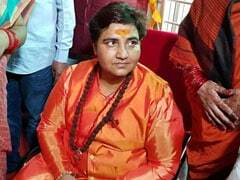 His defence team has deposed a series of expert witnesses to claim he had no "fraudulent" intentions and that he is unlikely to get a fair trial in India.